Proverbs are the heart of any language, offering profound insight into the character of a people, its experiences, and the beliefs and values it holds dear. 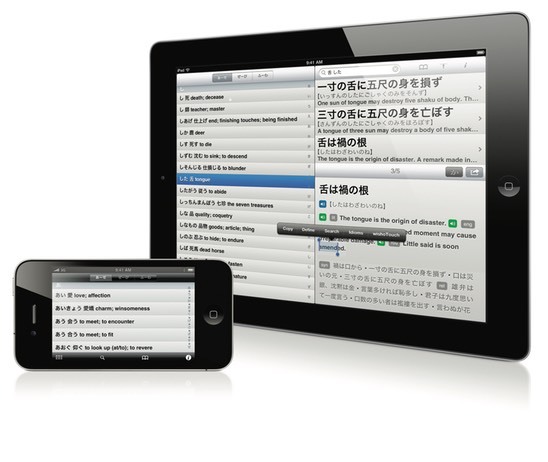 This new dictionary offers the most comprehensive compilation and English translation of Japanese proverbs to date: over 1000 entries including hundreds of proverbs never presented and explained in English before. English equivalents are given whenever applicable, and explanatory notes on grammar and historical background help deepen the reader’s understanding of a proverb’s meaning and context. 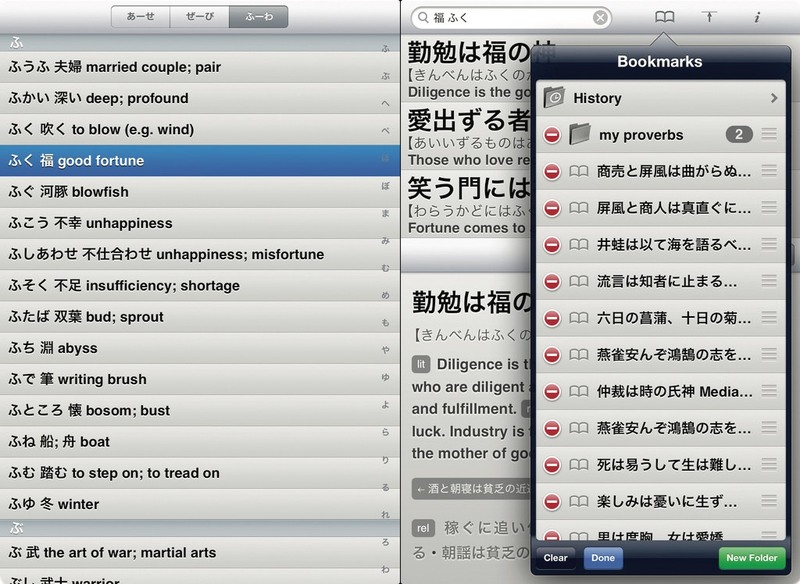 Extensive cross-referencing allows the user to immediately find related proverbs, while furigana allows even beginners to read and use the proverbs immediately.